High Quality Plasma Torches & Consumables. 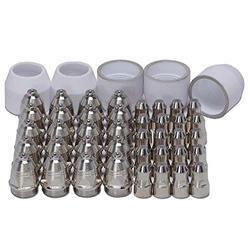 Cut 100 plasma Torch parts,Cut100 plasma Consumables,Cut100 Plasma spares. Plasma Consumables P80,Plasma Torch consumables P80. Plasma Cutting Torch Manufacturer, Plasma Cutting Torch consumables, Plasma Cutting Torch spares parts, EP plasma Torch, EP Plasma Consumables, P80 Plasma Torch etc. 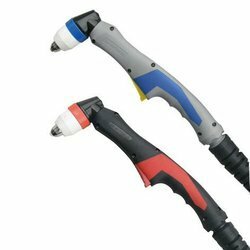 We are consistent suppliers of a wide range of Plasma Cutting Torch and Plasma Consumables,the offered range of EP Plasma Cutting Torch is in wide demand. It has been checked over the parameters of industrial standards after stringent manufacturing and can be availed from us at the most comprehensive prices. Our company is instrumental in the manufacturing of best quality plasma products and our offered range of P80 Plasma Cutting Torch Cut 100 has provide to be widely applicable in various cutting application. This range has been offered by us in the most secure and fastened packaging of quality containers. Basically this range of oil a power-generation engine oil and has been designed to reduced the rate of deposit build-up in order to keep the system of the whole engine clean. Complete range of P80 Plasma Cutting torch, P80 Plasma Consumables, P80 Plasma Torch parts, P80 plasma torch, Cut100 plasma Torch, Cut 80 Plasma Torch, Plasma Consumables P80. 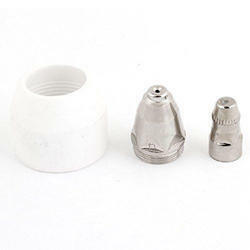 P80 Plasma Consumables,P80 Plasma Torch parts. Our company has been widely acclaimed for providing our clients with this extensive range of plasma consumables, we offer such as this P80 Plasma Torch Ceramic Shield Cap. The offered product has been specially fabricated as per the predefined standards of the industry. Customers can easily avail it from us at the most comprehensive and market leading price range. 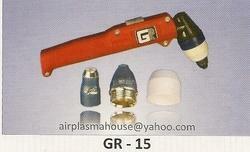 Plasma Consumables P80, P80 Plasma Torch, P80 Plasma Torch parts. 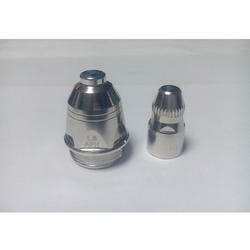 P80 plasma Electrode, Nozzle, Shield cap etc. P80 Plasma Torches, P80 Plasma Torch parts, P80 Plasma torch consumables, P80 Plasma machine parts, Cut100 Plasma Torch, Cut 100 Plasma Torch parts. Owing to the industrial expertise we have gained since inception, we have been able to offer to our customers this high quality Plasma Consumables P80. 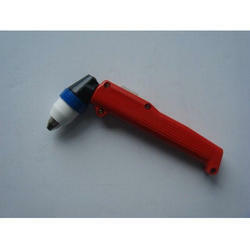 The electrode helps the torch in various cutting and welding purposes. Customers can avail it from us as per their needs and requirements at the most comprehensive and market leading price range. 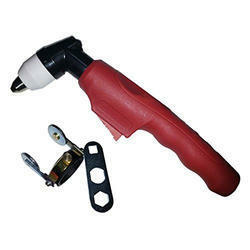 Importer, Distributor, Wholesaler of all types of Plasma cutter, Plasma cutting torches, Plasma Consumables. 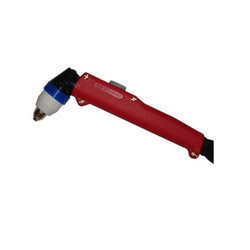 We are one of the most proficient and reliable manufacturers of this exclusive range of P80 Plasma Cutting Torch, that has been manufactured from some of the most best and trusted quality material. Customers can easily avail this range from us at the most comprehensive and market leading price range. 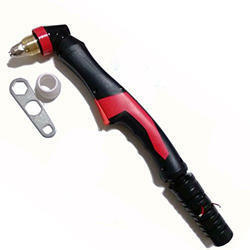 Customers can easily avail from us a wide range of Cut 100 Plasma Cutting Torch P80. The offered torch can be easily availed from us at the most comprehensive and market leading price range. We have made use of the most high quality material in the making of this range. Our able and hard working professionals aid us in delivering a superior range of P80 Plasma Torch Parts. These plasma cutting torches & spares is manufactured utilizing high grade raw material, which is procured from authentic vendors of the market. 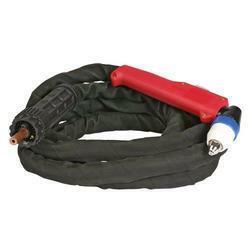 Along with this, the offered range of plasma cutting torches & spares is known for its high reliability, superb conductivity and durable standards. We are a leading name, which is engaged in dispatching a comprehensive range of Plasma Torch Consumables P80. These products offered by us are made utilizing superior grade raw material and innovative machinery in adherence with the industry laid norms and standards. Along with this, the offered range of P80 plasma consumables is available in different customized specifications and forms in accordance with the diverse requirements of clients. Looking for P80 Plasma Torch Consumables ?